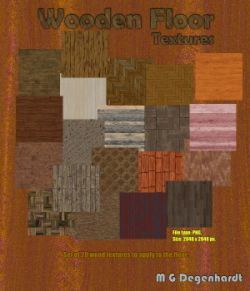 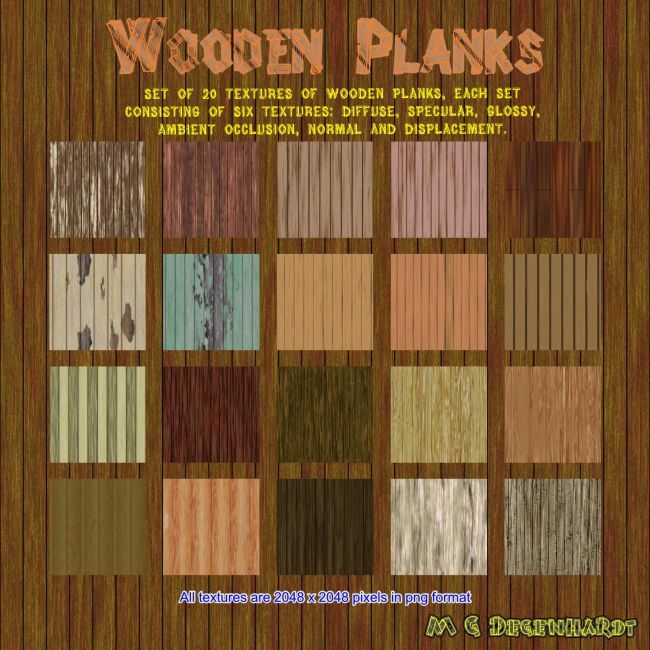 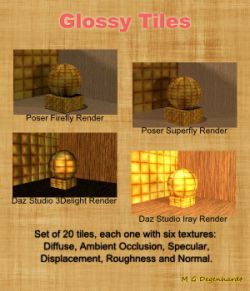 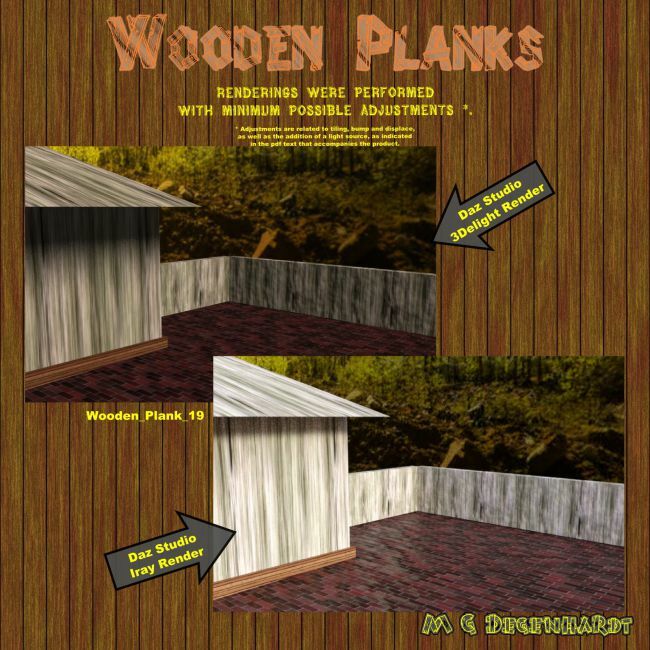 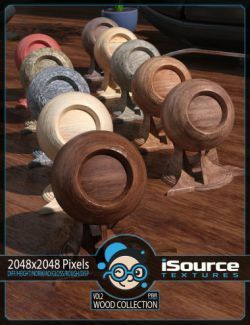 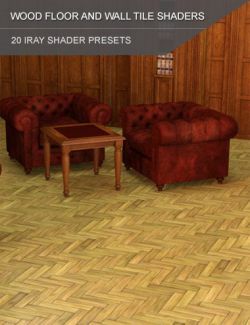 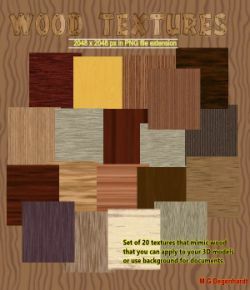 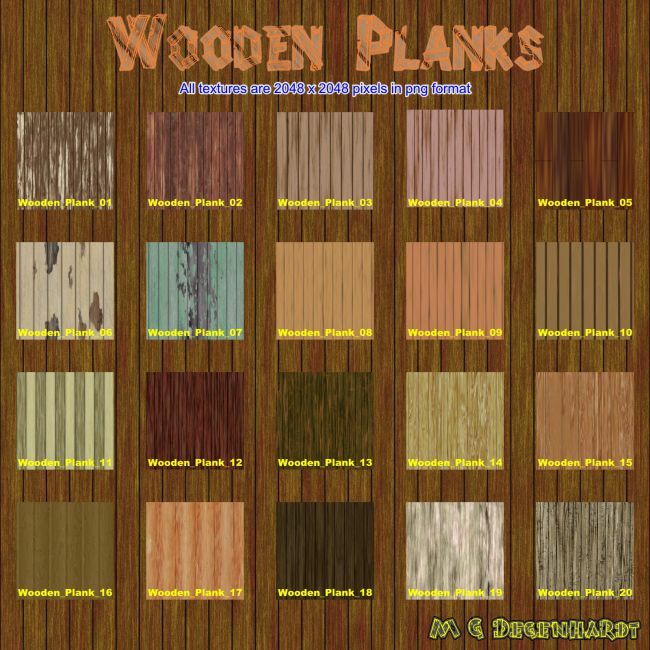 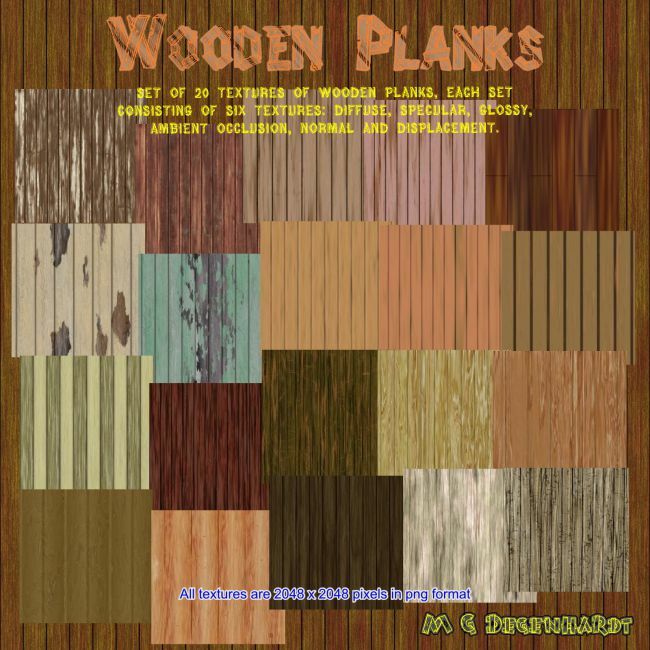 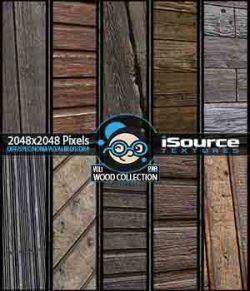 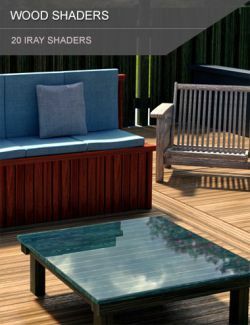 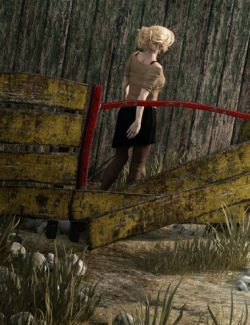 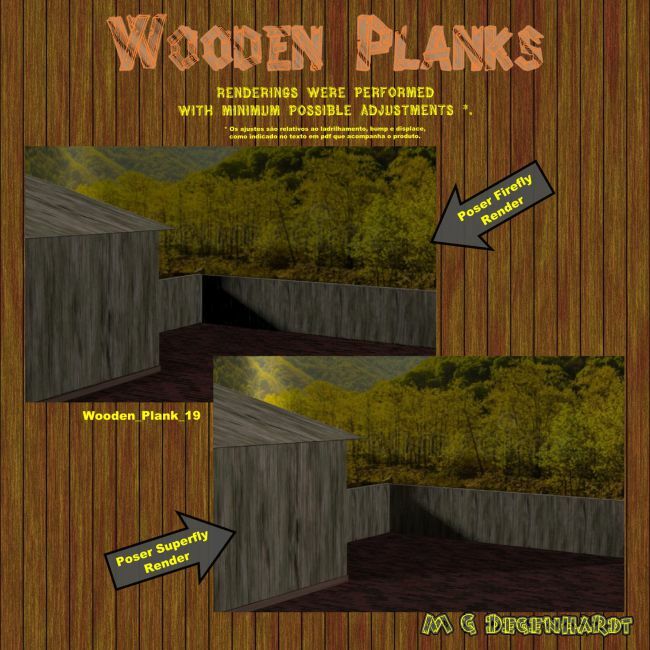 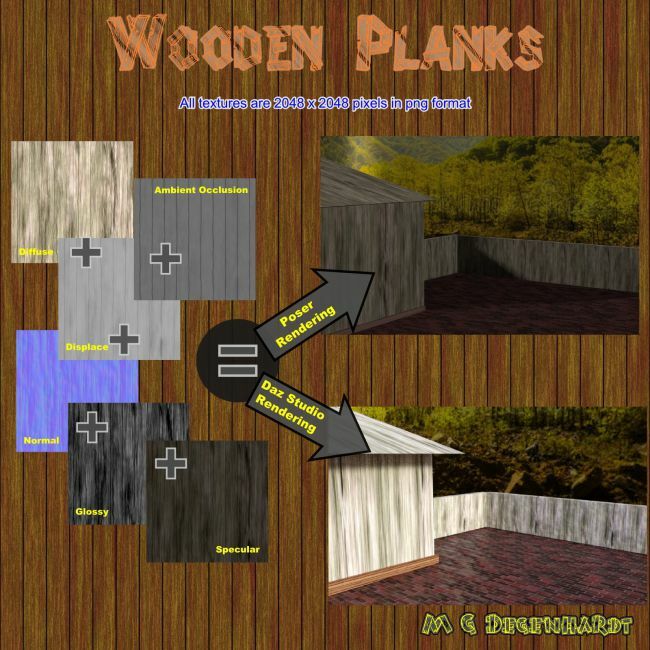 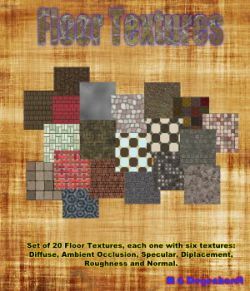 This product is a set of 20 wooden plank textures - each with diffuse textures, ambient occlusion, displace, glossy, normal and specular - that can be used directly inside the Poser or Daz Studio, or to create materials in your favorite painting program and then apply them to your 3D objects. 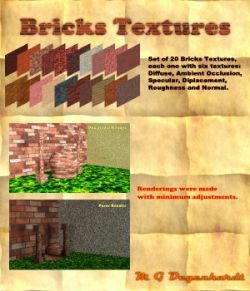 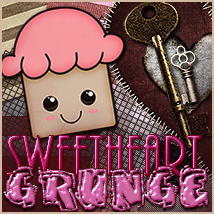 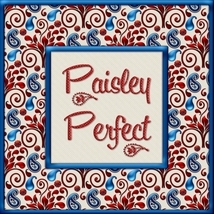 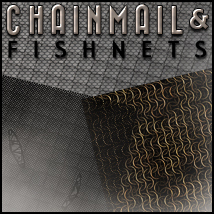 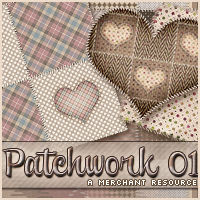 You can also use it as backgrounds in your documents (like texts and presentations) or illustrations. 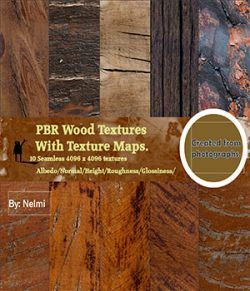 In addition it also has a mini-manual indicating how these materials were applied.